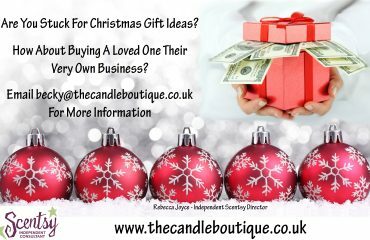 I know you are probably reading this and thinking, Christmas is ages away, but it will be here before we know it! 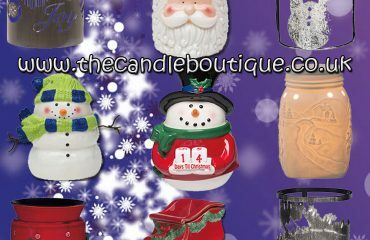 Last year our Christmas Scentsy wax warmers sold out quickly so I wanted to let you all know about them well in advance. 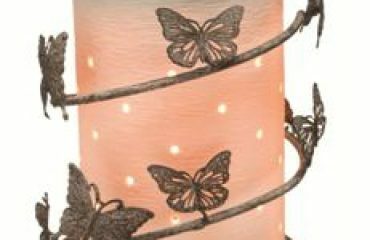 We have three wraps designed to fit with our Etched Core Warmer, Nativity, Joy to the World and Snowburst. 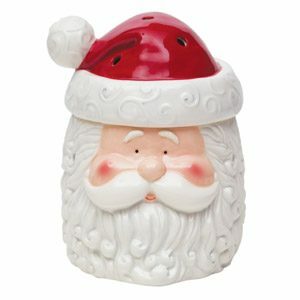 We also have three novelty electric wax warmers for Christmas, the traditional Saint Nick, the cute Snowman and one for the countdown to Christmas, Tis The Season (this really is a great one for the kids as it has a little chalk board on the front and is supplied with a piece of chalk for you to countdown the days!). 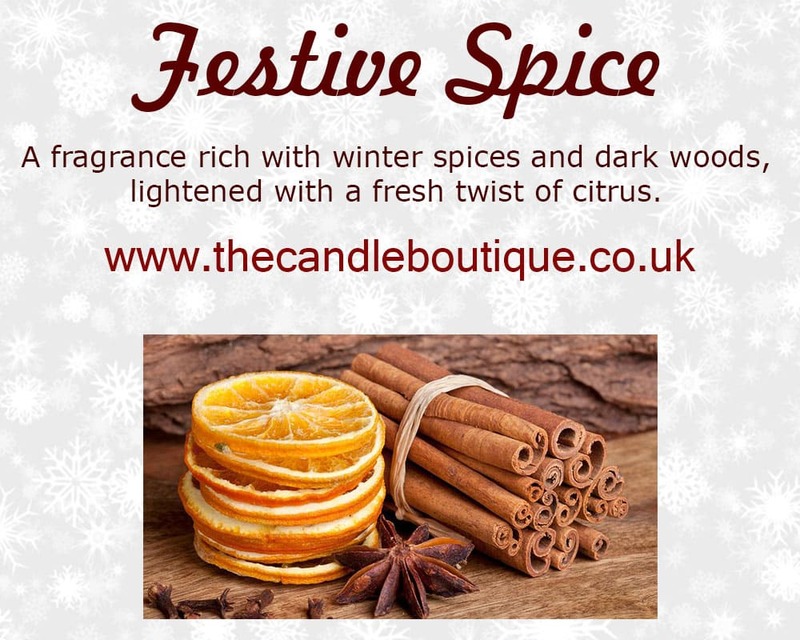 We have some fantastic fragrances to create that perfect festive atmosphere in your home this Christmas. 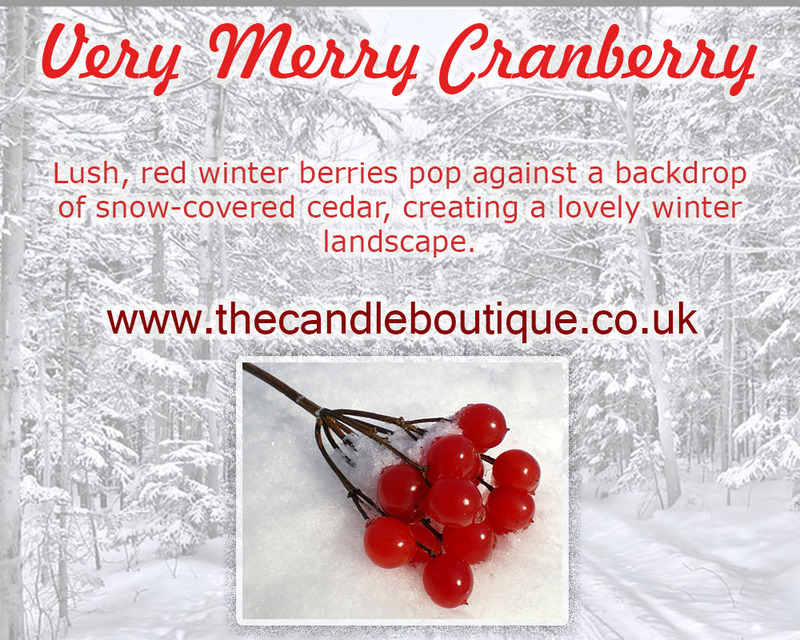 We have a couple that have proven very popular for me personally so far this year, including Scentsy’s Festive Spice and the Very Merry Cranberry Scentsy bar. 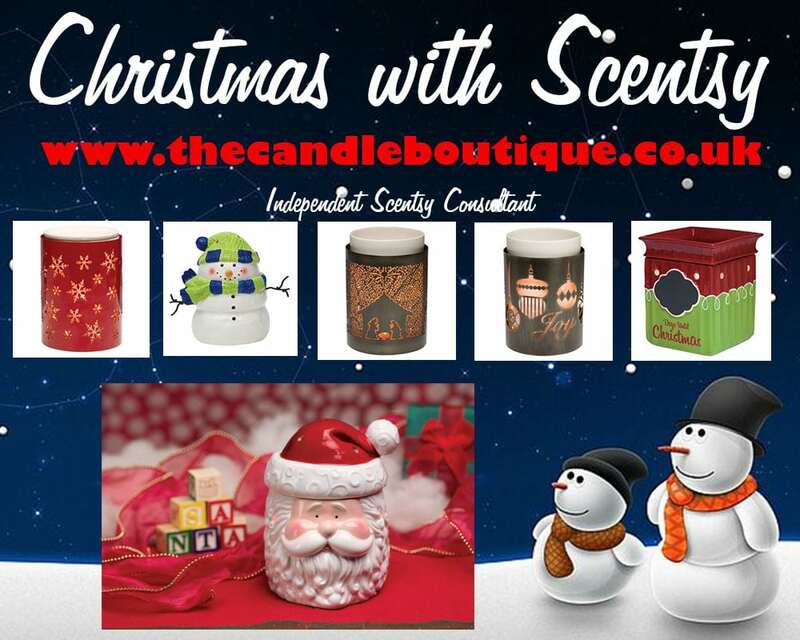 If you would like to receive a Scentsy UK catalogue, please get in touch either via email sales@thecandleboutique.co.uk or via my Facebook page https://www.facebook.com/x.The.Candle.Boutique.x and I will arrange for one to be posted to you.